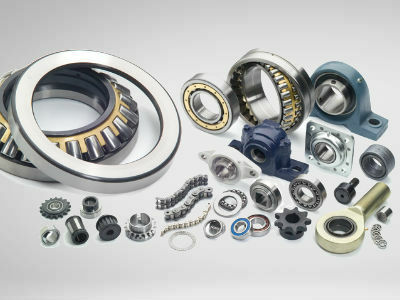 Specials and Make parts are offered under our house brand REDCIRCLE . 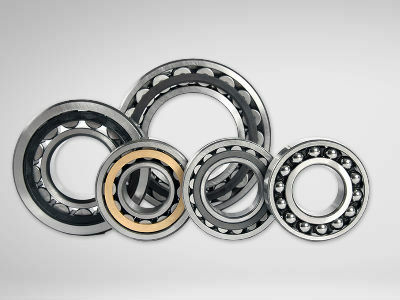 Bearing technique is a part of this and can be customized specifically for you. 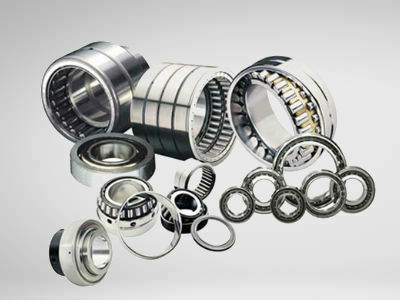 We have more than 20 years of experience in providing customized solutions. 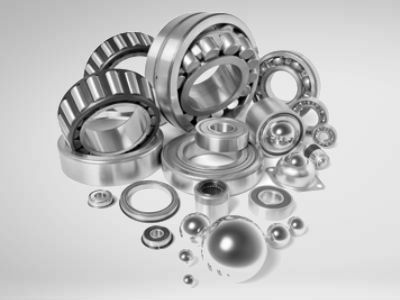 You offer us a technical drawing, so we can start to deliver the perfect bearings to you. After you agreed with the quotation request, an extensive step-by-step plan will be drawn up. During this process we find it important to maintain extensive contact with you as a customer. 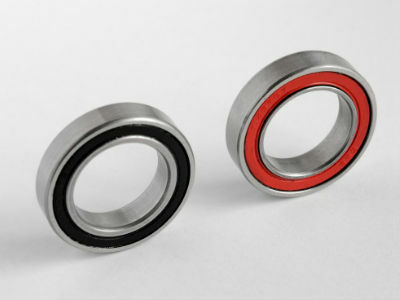 When your REDCIRCLE bearings arrive, they are extensively tested based on your technical drawing and specifications. 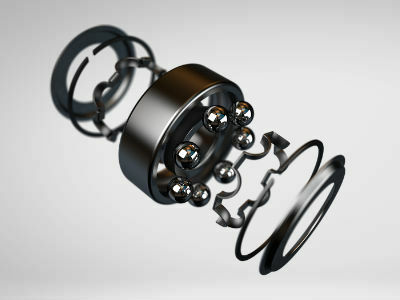 If approved, your bearings will receive a proper packaging and will then be delivered at your location.